At her office in Rialto, Dr. Hedyeh M. Golshan has provided care for many elderly residents of San Bernardino and Rialto, California. Regarded by many of her patients as one of the leading geriatric care specialists in the region, Dr. Hedyeh is honored to be recommended by many of the patients she sees. What Exactly is Geriatric Care? 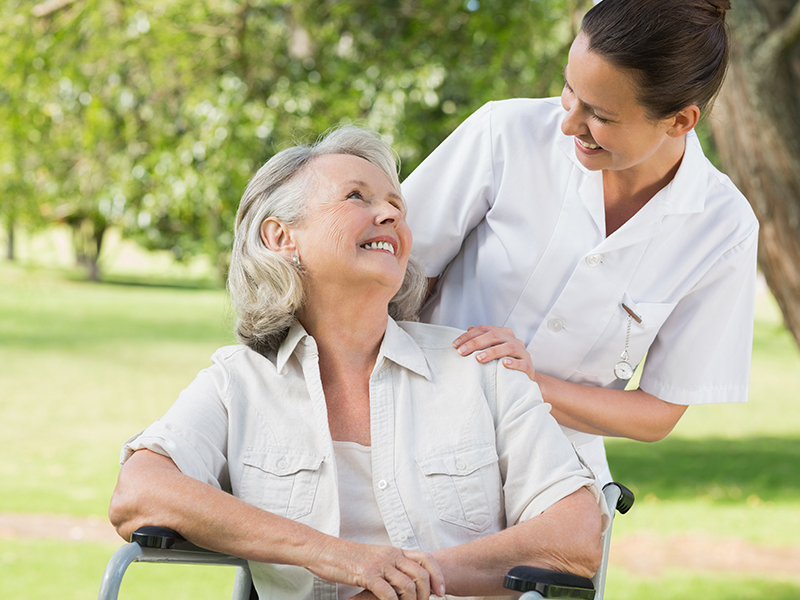 Geriatric care is the medical field that focuses on caring for the elderly. Doctors who offer geriatric care are familiar with many of the health problems that seniors may face, and they often coordinate care between multiple specialists. Geriatric care providers often serve as their patients’ primary care physician. How Long is a Typical Appointment for Geriatric Care? An average geriatric care appointment takes about as long as a standard wellness exam with an internal medicine specialist. The appointment begins with preliminary paperwork, and then the patient’s vital signs are usually taken. After these initial matters have been taken care of, the physician will perform an exam, and talk with the patient about any health issues or concerns they have. At the close of the appointment, the provider will prescribe any medication that’s necessary and recommend any treatments that are appropriate. The entire visit usually takes just part of a day. Who Should See a Geriatric Care Specialist? All senior adults should consider seeing a geriatric care specialist. As people age, the health issues they face change. Eventually, it’s appropriate to have a primary care physician who has extensive expertise on these age-related health issues. What Should Patients Look for When Choosing a Geriatric Care Provider? When selecting a geriatric care provider, patients should look for a licensed and board-certified physician who sees a lot of elderly adults. Patients may also want to find a doctor who is a member of the American College of Physicians, as this shows that the doctor is respected by their peers. In addition to looking for a provider with the necessary medical credentials, patients should also consider a doctor's location. Elderly adults sometimes need to see their doctor frequently. Finding a nearby geriatric care specialist will make it easier to get to and from appointments.